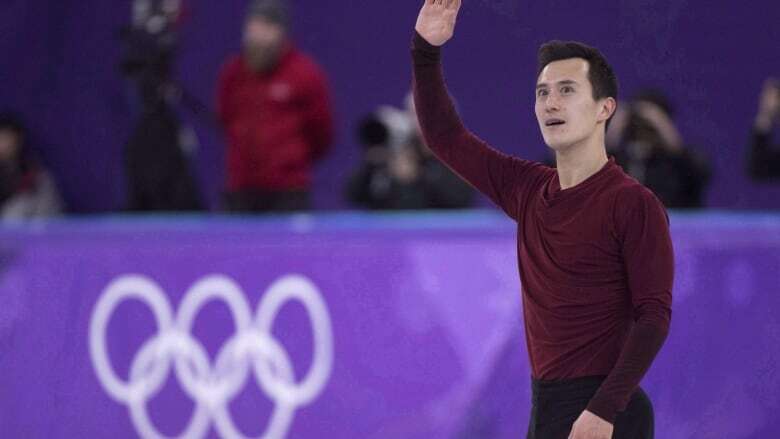 On this week's episode of the Player's Own Voice podcast, Canadian figure skating legend Patrick Chan sheds light on how his mindset made all the difference at his last two Olympics — and allowed him to retire at peace. Retire with the correct frame of mind and you're in for smooth sailing. But walk away when you're not at peace with yourself? It's going to be a rocky road. For Patrick Chan, knowing when to end his figure skating career was just the latest example of getting his timing exactly right. On this week's episode of the Player's Own Voice podcast, the 10-time national champion, three-time Olympic medallist and three-time world champion offers total candour about how his frame of mind made all the difference at his last two Olympics. As one of the favourites at the 2014 Sochi Games, he skated under the weight of immense pressure. He was reminded constantly that Canada has never won gold in the men's event. Internalizing that goal — gold or nothing — proved to be an unhelpful approach for Chan, who did not enjoy himself even though he came away with a silver medal. Contrast that with his final competitive skate, at the Pyeongchang Games earlier this year. For the first time, Chan hit the ice in a fearless frame of mind — skating for himself at last. Though he finished ninth in the men's event, he helped Canada to a gold in the team competition and overall had a much more satisfying Olympics, allowing him to retire at peace. Chan is the latest elite athlete to share his story on the POV podcast, which takes an unconventional approach to sports conversations. Like CBC Sports' Player's Own Voice essay series, the POV podcast lets athletes speak to Canadians about issues from a personal perspective. Chan's chat and all the other conversations in our growing list of POV podcasts are available free on iTunes, Google Podcasts, Stitcher, Tune In or wherever you get your podcasts.